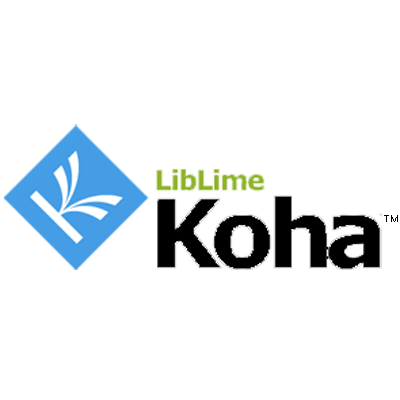 LibLime Koha is the most advanced open-source Integrated Library System in use today by hundreds of libraries worldwide. 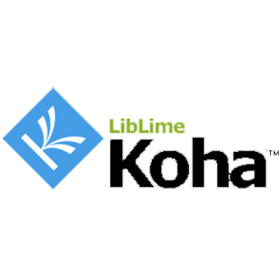 LibLime Koha is web based, so there is no software to install on desktop computers, and LibLime hosting services means that no servers are required in the libraries. LibLime's IT experts manage all upgrades, backups and general system maintenance, and the Library's local IT staff can focus on the Library's many other projects.